There’s a new Marvel character at ABC. The network has announced that Delroy Lindo has been cast as Dominic Fortune in their new series pilot, Marvel’s Most Wanted. From writers Jeffrey Bell and Paul Zbyszewski, Marvel’s Most Wanted will be a spin-off of ABC’s other Marvel series, Agents of SHIELD. Lindo, who has previously appeared on both stage and in film, will play the money-seeking adventurer Fortune, who first appeared in a 1975 Marvel comic. Little else has been revealed about Marvel’s Most Wanted, but it is being produced by both Marvel Television and ABC Studios. The Tony and Screen Actors Guild-nominated actor takes on a fan-favorite character! “Marvel’s Most Wanted” has added a familiar face from the comics to its cast with Delroy Lindo (“Malcolm X,” “Get Shorty,” “The Chicago Code”), who will take on the role of Dominic Fortune. Dominic Fortune first appeared in 1975’s MARVEL PREVIEW #2, in a story written and drawn by comics legend Howard Chaykin. A rogue and adventurer in the 1930s, Fortune craved wealth and excitement with his globe-trotting odysseys. Marvel’s Most Wanted was created and written by Jeffrey Bell (“Marvel’s Agents of S.H.I.E.L.D.,” “Angel”) and Paul Zbyszewski (“Marvel’s Agents of S.H.I.E.LD., “Lost”). Jeffrey Bell, Paul Zbyszewski, and Jeph Loeb (“Marvel’s Agent Carter,” “Marvel’s Daredevil,” “Marvel’s Jessica Jones”) serve as Executive Producers. What do you think? Do you know Delroy Lindo? Would you watch Marvel’s Most Wanted? 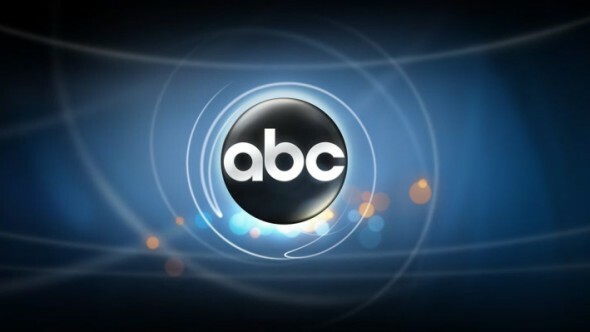 More about: ABC TV shows: canceled or renewed?, Marvel's Most Wanted, Marvel's Most Wanted: canceled or renewed? This is just going bring more hate on black people by angry white people. Just use minority character that already exist or make new ones and write them into these stories. Why can’t stupid “Hollywood” do diversity better! Not going to even bother looking at what people are going to say. I have no problem with Delroy Lindo just that crazy industry. A lot of different people can agree that it is crazy.